Two 16-year-old boys were shot at a restaurant in east London on Friday, Dec. 29, police said. 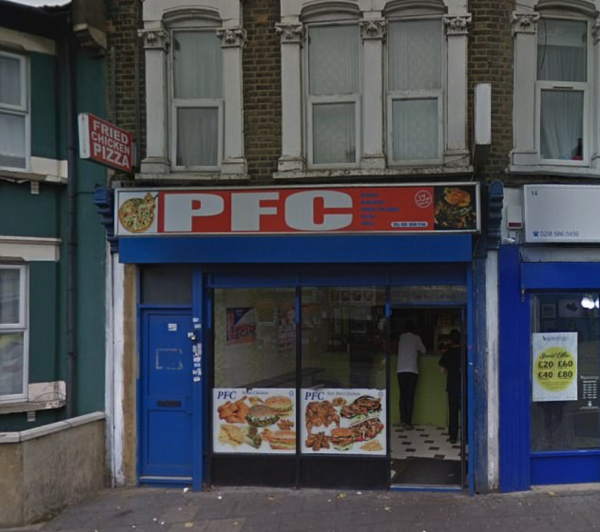 An unknown gunman opened fire at a fast food establishment on Terrace Road in Plaistow, just after 8.30 p.m., wounding the victims. One of the youths sustained an injury to his back and the other to his leg. 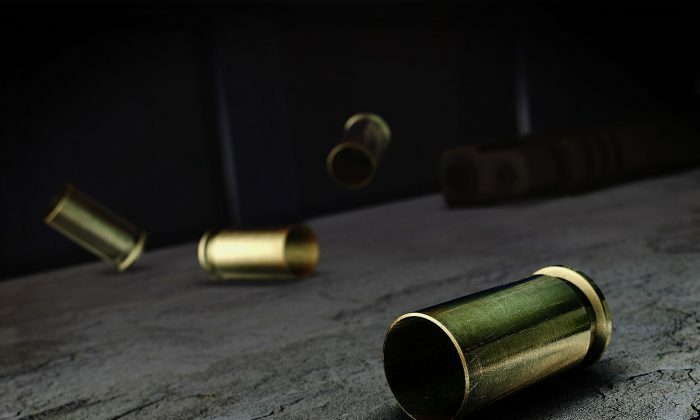 The wounds are reportedly described as non-life threatening and the victims are in stable condition at an east London hospital. According to reports, “dozens of police” responded to the incident. No arrests have been reported and it is unknown whether the police have identified any suspects. Officers from the Met’s Trident and Area Crime Command stated their investigation into the incident continues. Police are urging witnesses or anyone with information about the incident to contact the Trident incident room on 0208 201 2713 or dial 101. Individuals who wish to remain anonymous should call the independent charity Crimestoppers on 0800 555 111.